It's that time again where we pit two of the hottest gadgets against each other to find out which one will come out on top. Today there's a war brewing in the world of tablet computers as the Apple iPad prepares to go head to head with the Samsung Galaxy Tab. But which tablet will reign supreme? 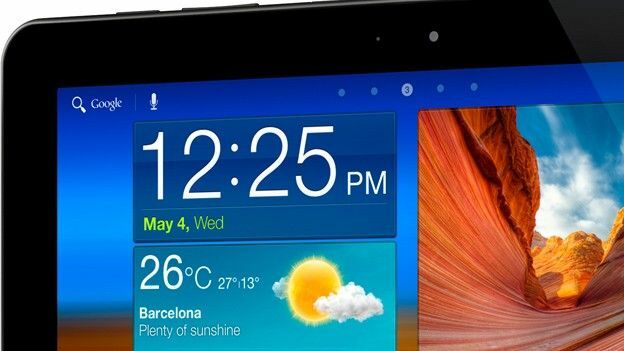 To separate the winners from the losers, T3 took a long look at the advantages and disadvantages of both tablets. The star ratings displayed show what T3's expert reviewers thought of the products in their own right. To find the winners, we compared all the important factors of each tablet including design, functionality and performance before delivering our final verdict.